1934 Tiller Girls appearing in Cinderella at Drury Lane. 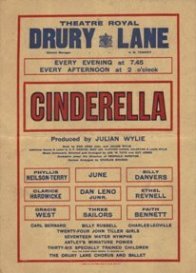 Home › Forums and Archive › Tiller Girls 1930’s › 1934 Tiller Girls appearing in Cinderella at Drury Lane. A great photo from Gwen Tremayne of the 1934 /1935 Tiller Girls appearing in Cinderella at Drury lane. Gwen had also appeared in the 1930 / 1931 cast of the same show. The 1934/1935 show had a huge cast and very extravagant staging. 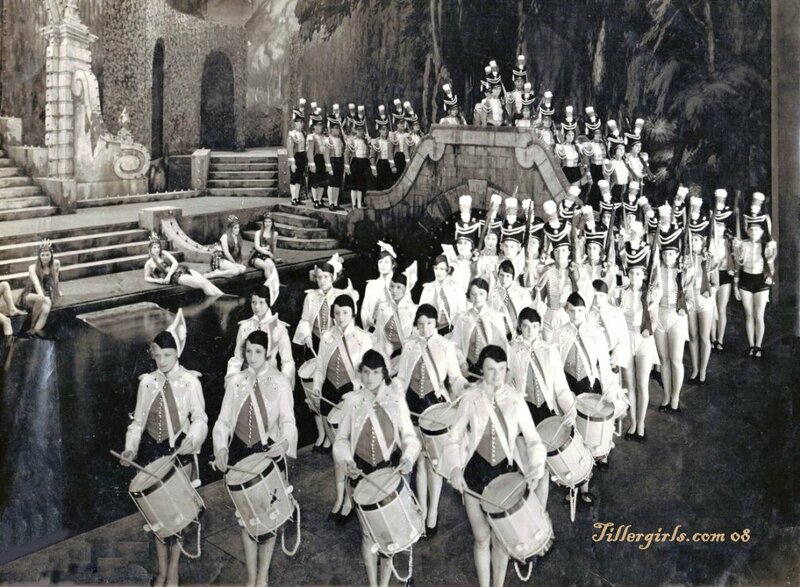 The show featured The John Tiller Girls and many big star names from the 1930’s.